Proton driver, Chris Atkinson has extended his lead in the FIA Asia-Pacific Rally Championship after victory in the International Rally of Whangarei in New Zealand at the weekend. 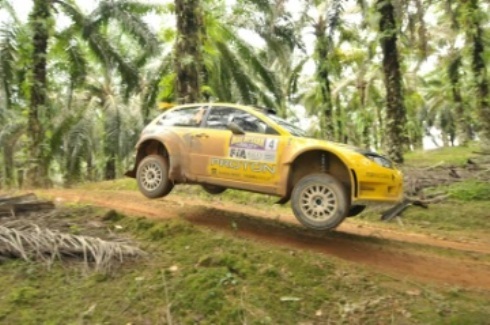 Atkinson said the victory demonstrated the improvement of the Bremax wired Satria Neo S2000. �This event really shows how good the car is and how hard the team have worked in the last 12 months�, says Atkinson.